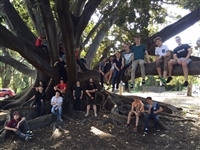 Birralee Blokes is a dynamic ensemble of young men aged 13 – 25 whose love for singing and communicating good music has fascinated and captivated audiences around Australia. Since its inception in 2003 the ensemble has performed for various musical and charity organisations and toured nationally and internationally, including Cornwall, UK, where they represented Australia at the 3rd International Male Voice Festival, and most recently to Canada in 2012. They have also been guest choir for the ANCA Choralfest conference on two occasions and also for the KMEIA National Conference. Highlights of their journey so far include being named Choir of the World at Kathaumixw in 2012 in Canada and at home winning the ABC Classic FM Choral Competition in 2006 where in addition to being judged Youth Choir of the Year and receiving the Listeners’ Choice Award they were named the ABC Classic FM Choir of the Year. 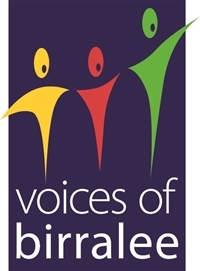 The Blokes have been involved in several recordings with Voices of Birralee including their own CD entitled walls come tumblin’ down. 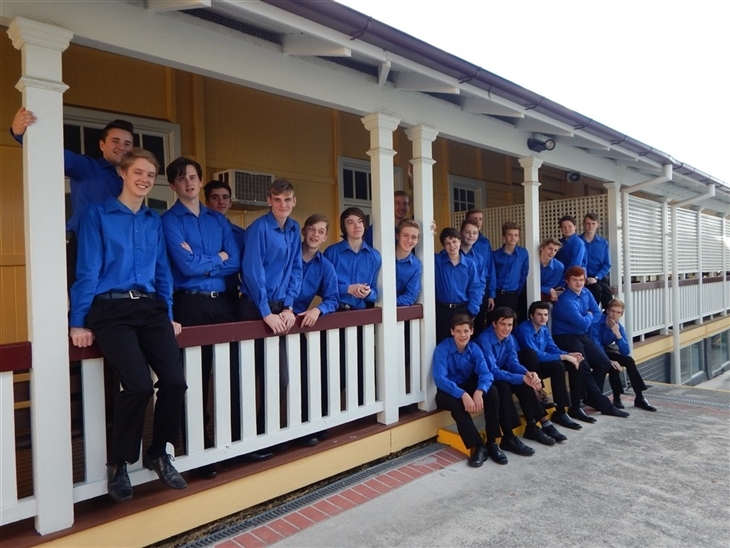 Their most recent CD Towards Infinity was released on the ABC Classics label in March 2011.Membership is drawn from state and independent secondary schools and universities and there is a strong emphasis placed on inclusion for any young man who enjoys singing and expresses a desire to develop as a musician. What is so very exciting about their success is that ensembles which exclusively attract young men are very rare. Not only are ‘The Blokes’ providing a secure environment for young men to explore their changing voices, but they are proving that the art form is as inspiring as it is unique. The Birralee Blokes have done for male singing what ‘Billy Elliot’ did for male dancing. fine music making firmly rooted in all that is good about Australian culture. 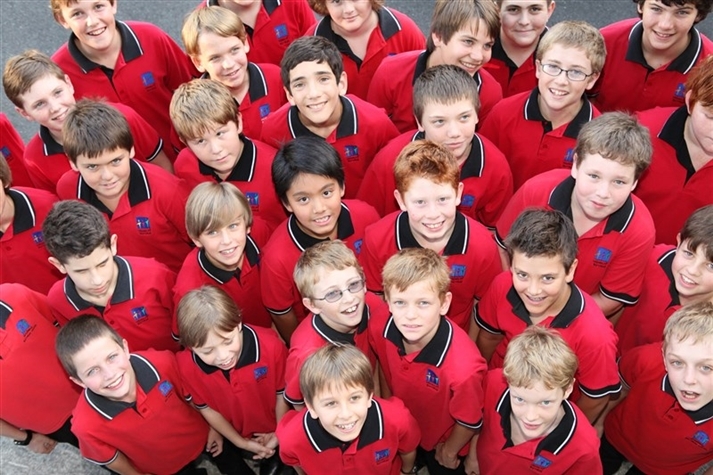 The Birralee Boys are formed as a project choir especially for the Pemulwuy National Male Voice Festival. They are drawn from the children's ensembles in the existing Voices of Birralee training choir program. For one term, they rehearse together for their participation in the PNMVF. This gives them a unique opportunity to share a love of singing in a completely MALE context!